KONY 2012? After watching the video, it only leads me to ask the question: Why do we think it's okay to use another continent to make us feel better about ourselves? 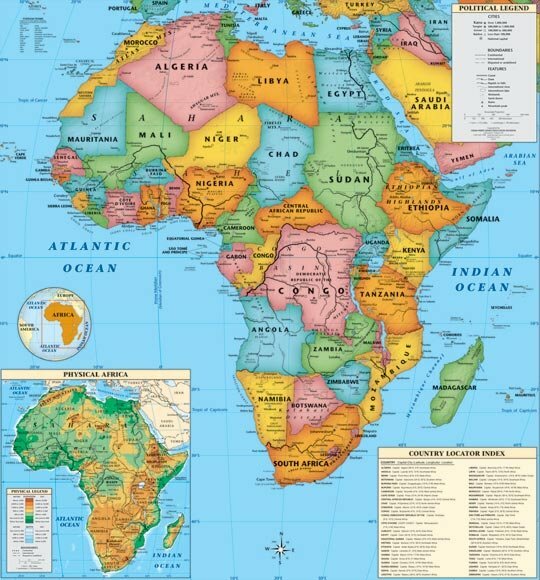 I wish it was used to actually portray Africa as it is. It's not some magical place where we can go save children on our spring break, it's a war-zone. A war-zone that we, as a country, have created and contributed to because of our greed. And this isn't some new thing that just started happening the same time facebook invited the timeline, Do the writer's of this video even know who King Leopold is? Or perhaps Patrice Lumumba? Africa is a continent rich with countries of history, culture and resources. It is also a land where, arguably, some of the greatest injustices in the world have taken place. Africa experienced more life-loss by the hands of the Germans than the Holocaust. (but we don't read about this in textbooks do we?) The Herero people alone lost more than half their total population due to the invasion of Germans. German colonialism was of a specially violent type, they practiced on the Namibian people what they did to the jews in the holocaust. Africa isn't feeding kids to the Kings of Leon soundtrack, it's a place of culture and deep history. Yes, there are EXTREME injustices taking place where the government should send our troops to intervene, but this isn't new. As a country, we owe Africa everything. Without their people, and the slave trade we so disgustingly enforced upon them, our country would have never of grown into the economic empire it is. We robbed them of innocent lives for our own material gains. I'm all for giving Africa the democracy it deserves, but let's do so through political action & not to make ourselves feel better about being trendy art school grads. If there's one thing I've learned from being raised Catholic, it's that the good we do is for the glory of God, not to boast or tweet about. I don't know, maybe I should just stick to blogging about shoes... But, there's just something so thoroughly disturbing to me about belittling an issue that is so much more than a artsy video.